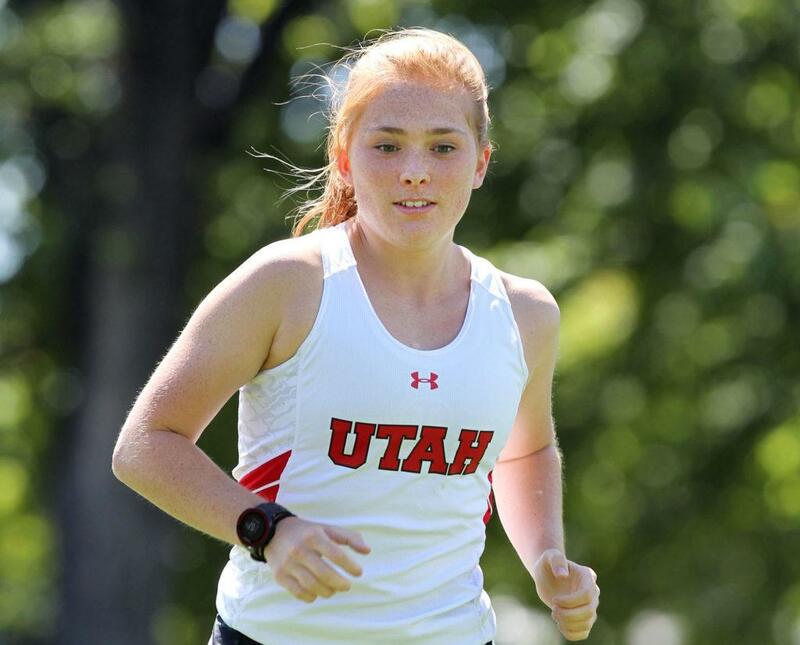 Redemption is on Shaylen Crook’s mind as she enters her senior season with the University of Utah cross country team. Crook has a new outlook on things this year, and is ready to make personal improvements with hopes to have her best season yet. Hailing from a small town on the coast of Oregon called Coos Bay, Crook knew from the time she was little that she wanted to end up in Utah. Both of her parents are from here, she still has family here and when she was offered a scholarship to run for the Utes, she wasn’t going to turn down the opportunity. Her experience at the U as a student-athlete has been something that she’s thankful for. Crook, who ranks eighth all-time at Utah in the indoor 5,000 and ninth in the outdoor 10,000, said running is one of her favorite ways to explore. She has learned many lessons throughout her journey, and one person who has impacted not only her life but career as well is her head coach Kyle Kepler. Kepler has impacted Crook’s life, but Kepler has also noticed what kind of impact Crook has had on the team. It’s not always an easy path, but Crook knows better than to give up. Running is what Crook calls an “acquired taste” because it takes a while to get used to and enjoy it, but the more it’s practiced, the more likely somebody is to fall in love with it. From experiences that Crook has gone through, she has come to understand what it takes to see hard work pay off. Her advice to new and current runners is to push through.